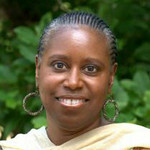 After serving in the Georgia Legislature, in 1992, Cynthia McKinney won a seat in the US House of Representatives. She was the first African-American woman from Georgia in the US Congress. In 2005, McKinney was a vocal critic of the government’s response to Hurricane Katrina and was the first member of Congress to file articles of impeachment against George W. Bush. In 2008, Cynthia McKinney won the Green Party nomination for the US presidency. Far too many people around the world still think roads in the US are paved with gold and streetlights are fashioned from pearls. It just isn’t so. In the early days of the 50 states, the US economy was open, but only for white men with land. White women, Native Americans, imported Asians and Africans were denied the opportunity to benefit from the economic activity in which they were centered. In the US of the 19th century, race defined one’s present and future. As blacks agitated for the same constitutional protections enjoyed by whites, other groups, including immigrant communities, were able to benefit from that struggle and the economy became more open to newcomers. Unfortunately, blacks remained the “Faces at the Bottom of the Well.” The economy was open, but only for some, not all Americans. Blacks in the US have always laughed at the notion of the country being a paragon of democracy and a beacon of opportunity because, in large measure, they were the one group that was left out of American prosperity. That fact was in plain and painful display in 2005 in the aftermath of Hurricanes Katrina and Rita. 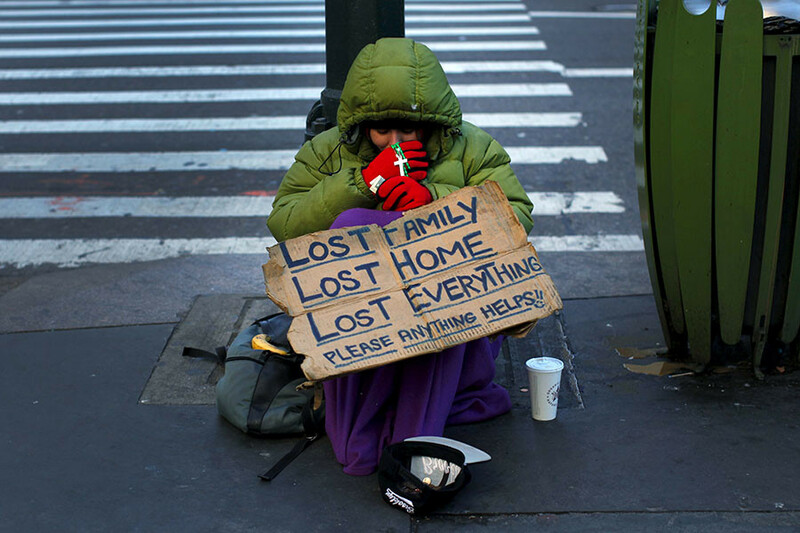 The world got a chance to see the pain and neglect experienced by blacks in the US. Those visuals put a lie to US propaganda that American prosperity was open for everyone. Then, one day, while writing another article for this space, I just happened to discover a slew of articles touting “The China Miracle.” Curious, about the information, I decided to explore the academic literature to see what the research results were. In 2001, the World Bank published a report entitled, “Fighting Poverty: Findings and Lessons From China's Success.” It wrote that 400 million fewer Chinese were living in poverty than in 1981. Notably, the World Bank concluded that Chinese poverty had been reduced because of agrarian reforms and decreased taxation on farmers; public spending from local and provincial rather than central government; and macroeconomic stability by avoiding inflation. Interestingly, this report found there was no clear evidence that China’s openness to external trade contributed to poverty reduction. 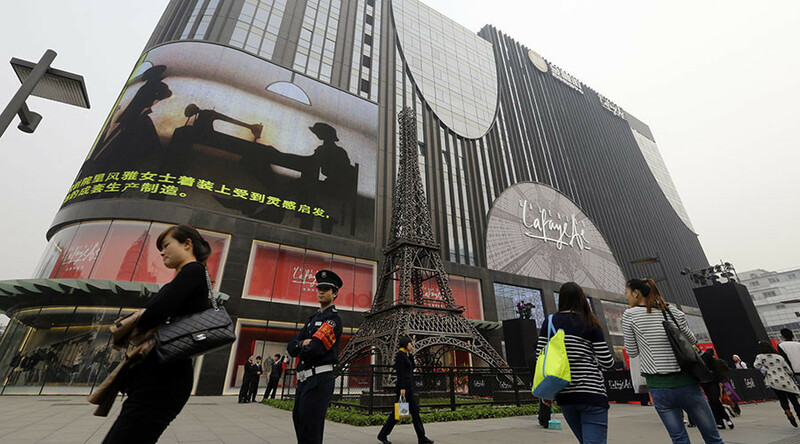 The report noted, however, that as China tackled poverty, it was contemporaneously contending with income inequality. IMF researchers found that the ultimate way to fight poverty is to invest in people, especially the poor and that the ultimate way to improve the health of the poor is to invest in it. Currently, China’s policy invests in health by providing funding for medical students who commit to practice in poor, rural areas upon graduation. Wang, Wang, and Wang found in Explaining China’s Growth and Poverty Reduction Miracle that China succeeded in its poverty reduction efforts while Russia and India met with less success. Another study found that a great deal of the world’s poverty reduction can be attributed to China’s success. And yet another study found that China’s ecological challenges will have to be resolved in order for it to continue to make strides in poverty reduction. So, with all of this verification from official, non-Chinese sources, why don’t Americans know about this “Miracle”? The answer is that US citizens have a media authorized by courts to lie to them. But this is also a case of willful omission of information. In a search on many different search engines for this article, I only found an Economist article that attributes the success of the world’s fight against poverty on capitalism, while and The Guardian that heralds China’s success also proclaims its next effort must be to tackle inequality. The South China Morning Post writes that China certainly has a formula that can be copied by African and Southeast Asian governments. A search on US-China relations produces plenty of articles on the situation in the South China Sea and the Strait of Malacca in the US press, but nothing on China’s success in poverty reduction. No wonder Americans can be so ill- and under-informed. Incredibly, they are subjected to a presidential election where endless commentary is provided on unimportant minutia with precious little debate on important issues. Adding insult to injury, on foreign policy, the major Democratic and Republican Party candidates all pay for the talking points of the same foreign policy consulting group. Therefore, “Plus ça change, plus c’est la meme chose.” In other words, the more things change, the more they remain the same. As I have written many times before, General Wesley Clark is correct in his observation that the US government is infiltrated and taken over in a policy coup. I believe that only a truly independent presidential candidate running in coalition with truly independent Congressional candidates can save the American people (and the world) from an unfortunate, dire, and violent impending future.